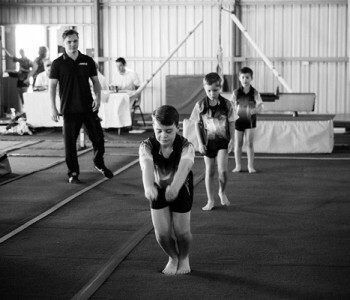 Gymnastics Australia mandate the coaching qualifications required for our programs which we aim to exceed. 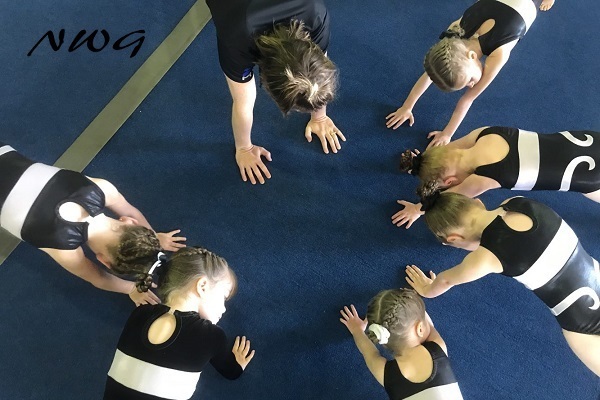 Our coaching accreditations span a huge range of gymsports including Women’s Artistic, Men’s Artistic, Rhythmic, Acrobatic Gymnastics, Acro Dance, Trampoline and Tumbling to an Advanced Level+. In addition to this we support our coaches with external certifications and qualifications in First Aid and CPR and Sports Coaching. 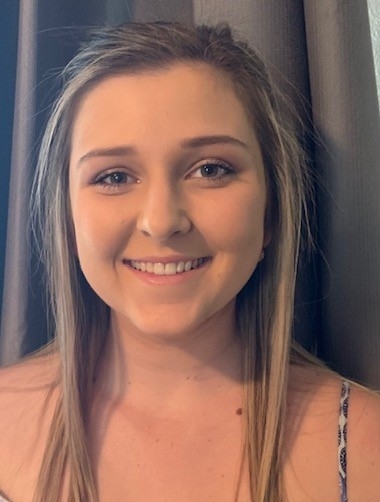 Miss Kylie is Club Owner, Manager and Senior Coach. 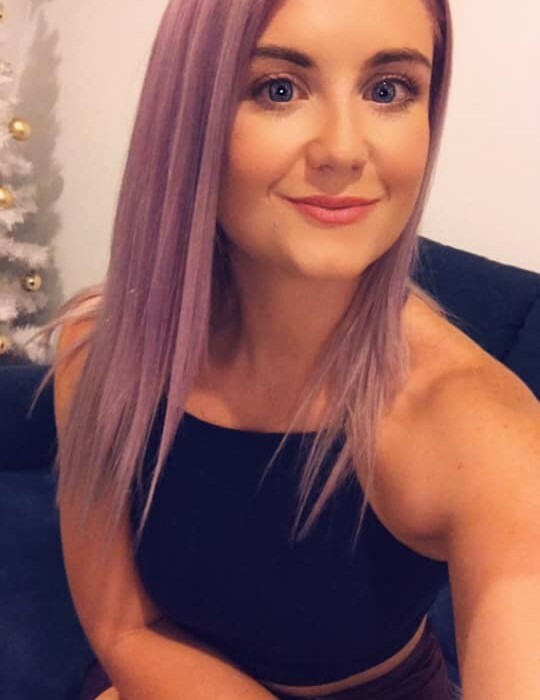 She has a passion for building on educational aspects in our Under 5’s programs and an eye for technique in the Competitive space. 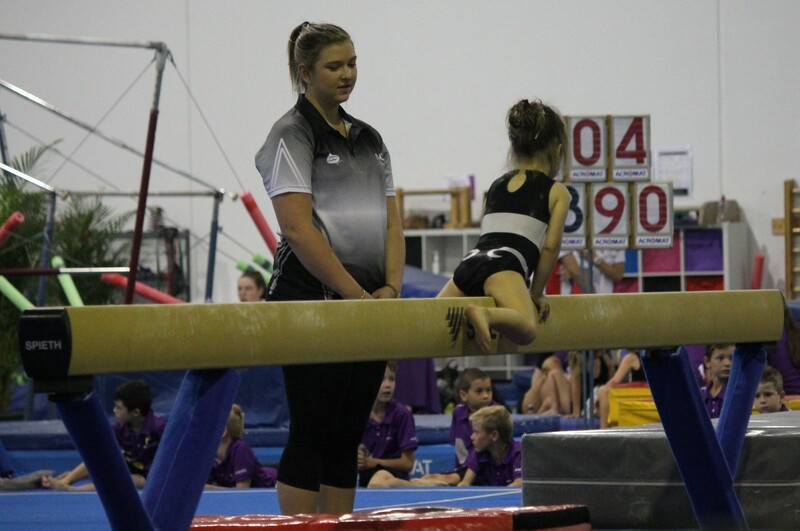 Miss Kylie is a Qualified, Kindergym, WAG, MAG and Acro Gymnastics Coach. 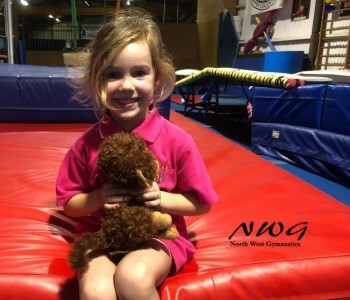 Hannah is a former Gymnast with North West Gymnastics. 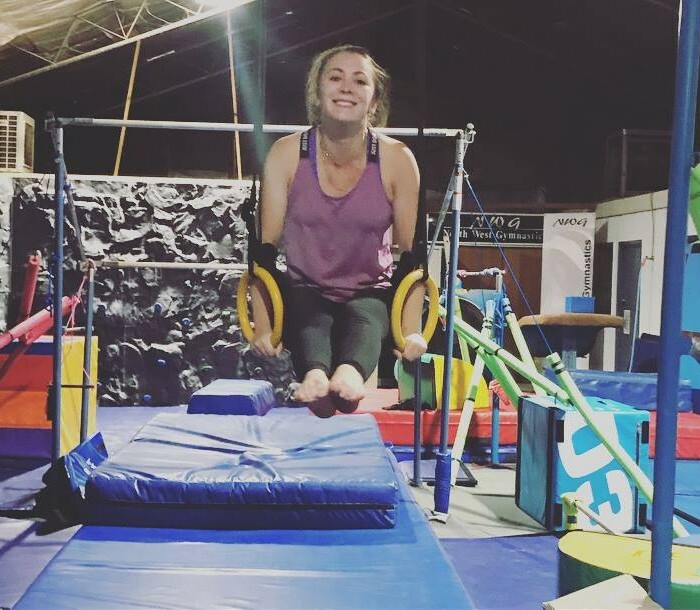 She is an Accredited Supervisor and WAG coach. 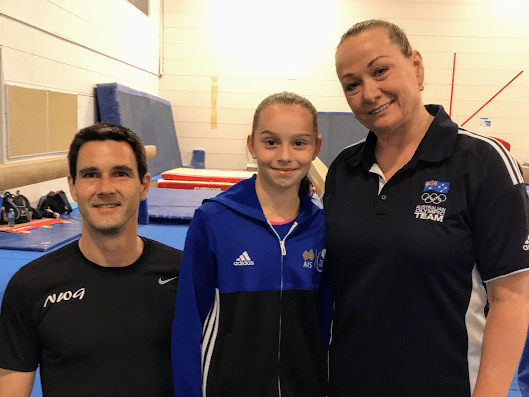 What do you do when you are not coaching gymnastics? 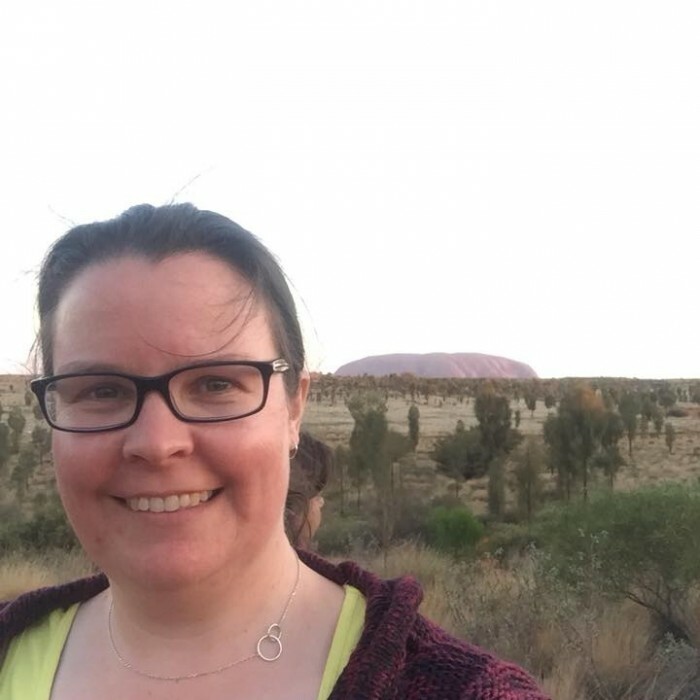 How long have you lived in Mount Isa? 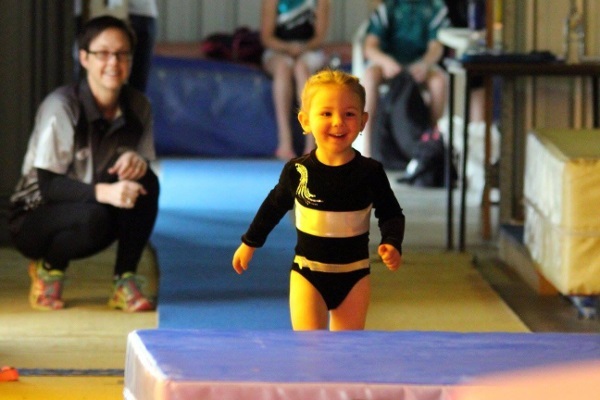 Why do you love gymnastics and coaching? I am passionate about trying new things and challenging myself. I am always willing to give something a go, even if it is outside of my comfort zone. 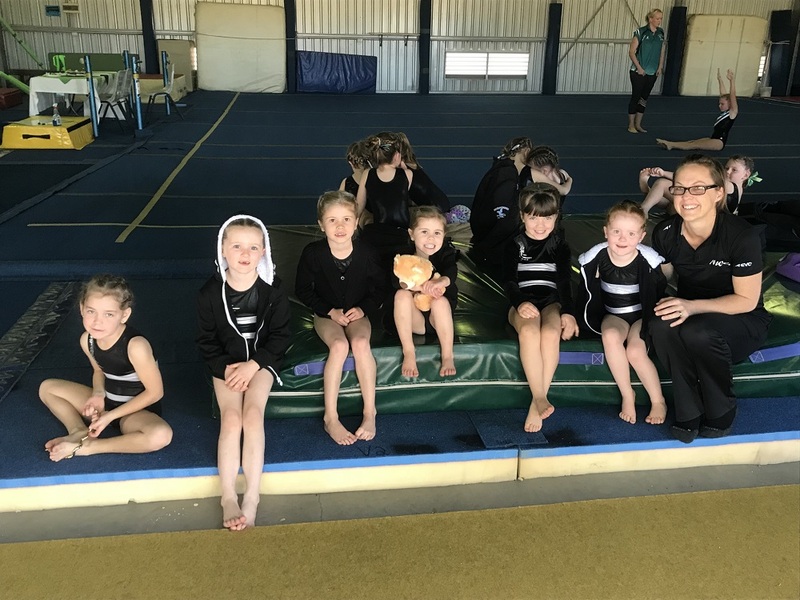 Outside of gymnastics I am a High School HPE teacher at Spinifex College. I also play netball and coach a school touch football team. You can’t improve if you don’t try. Perseverance – I don’t like giving up. I really enjoy seeing children try their hardest and master a skill. 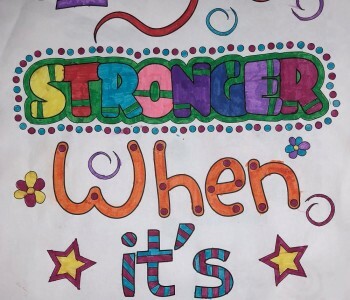 Encouraging children not to give up even when it is hard and seeing them succeed is really rewarding. 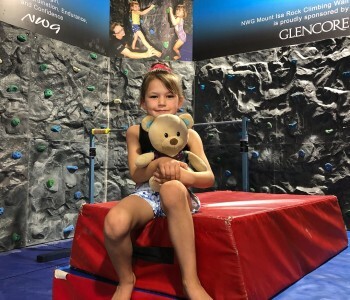 You will see Miss Keyanna coaching in our Acro, Aerials, Tumbling and Gym Skills classes and when she is not coaching she is flying high on the aerial silks at many community events. 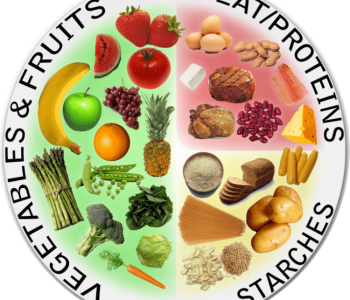 Self Improvement and living your best life. 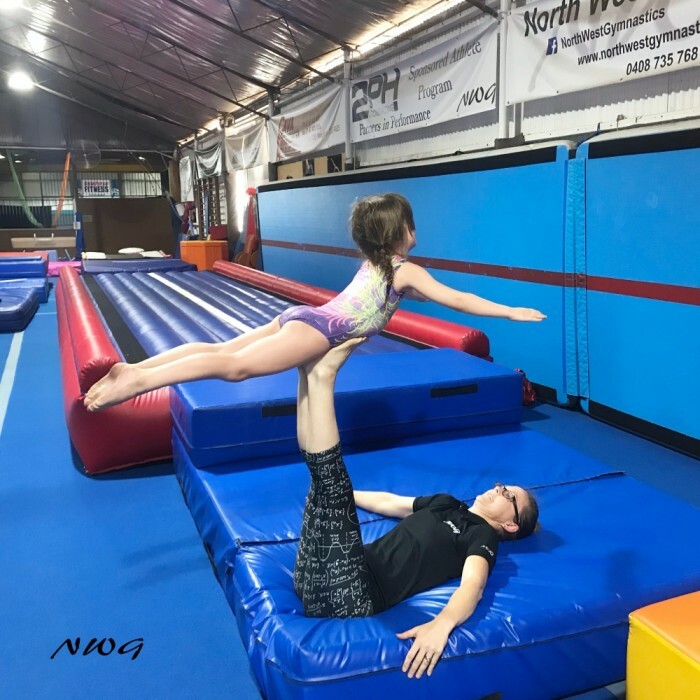 Yoga, Aerials, Circus and working as a property manager. 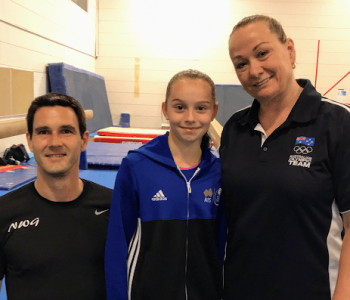 Rhygan is a former level 10 gymnast who competed for Queensland and Australia. 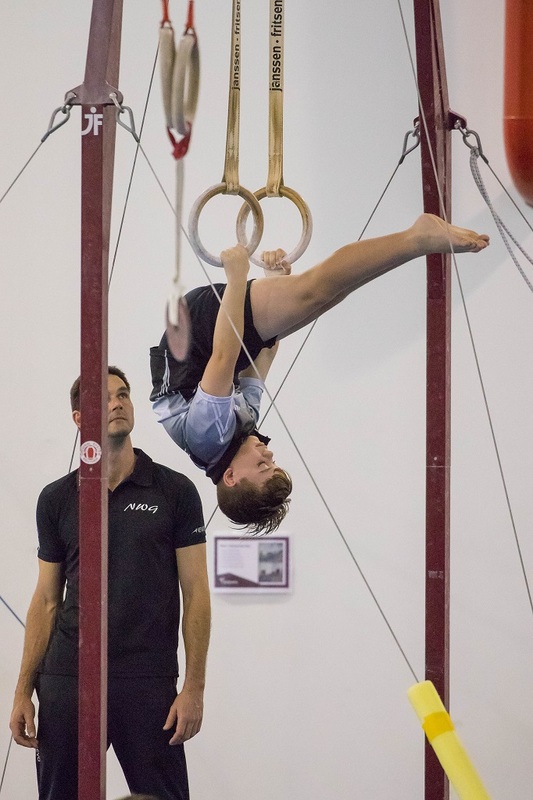 He is still very active in gymnastics and volunteers his time to coach our boys MAG program. 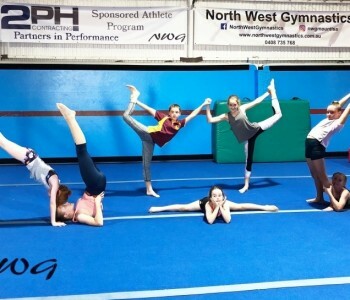 Miss Ebony is a current Level 6 Gymnast and coach with North West Gymnastics. 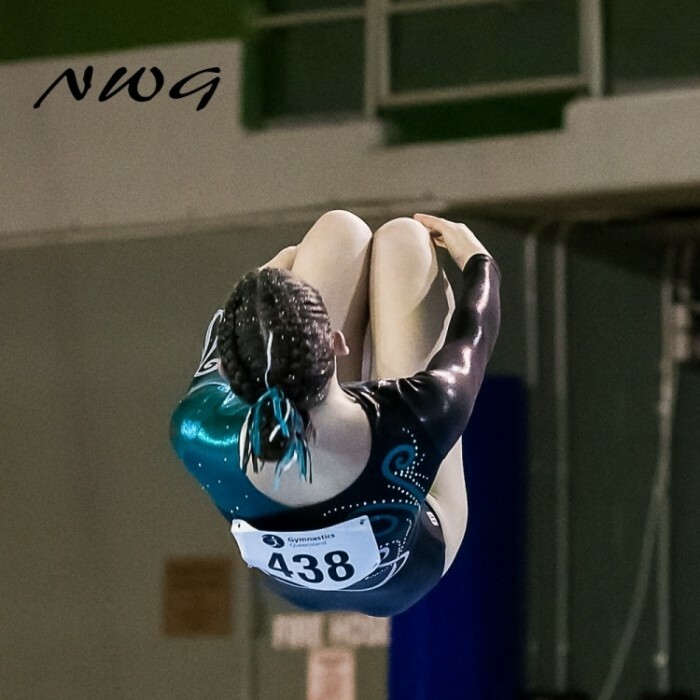 Miss Rachel is a current Level 4 Gymnast with North West Gymnastics. What are you passionate about? 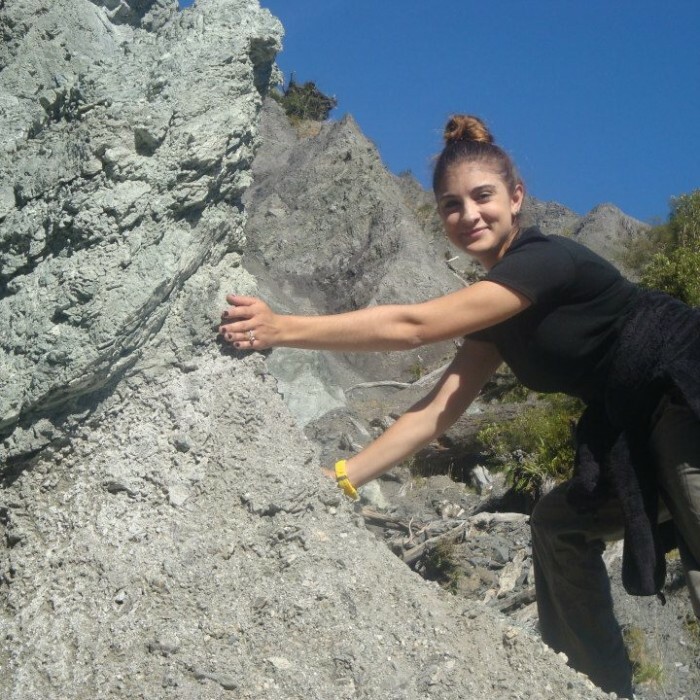 I am highly passionate about my school work, instrument playing and gymnastics. Words to live by? You may see me give up and move on, but you will never see me quit. 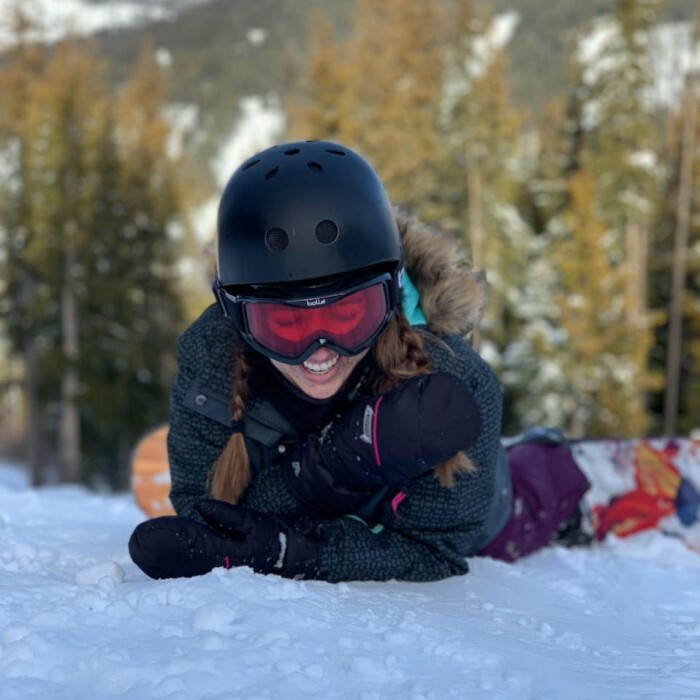 What you love about children? I love being able to interact with the kids. They are always have so much energy and are very happy. It makes me happy to see that they are excited and happy. What is your superpower? 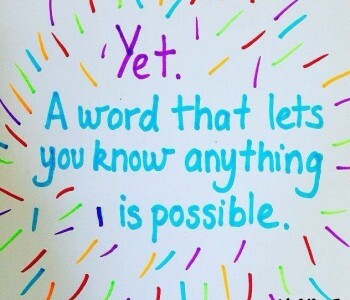 My mental strength. I have a very strong mind and I don’t let small things get in my way and upset me. 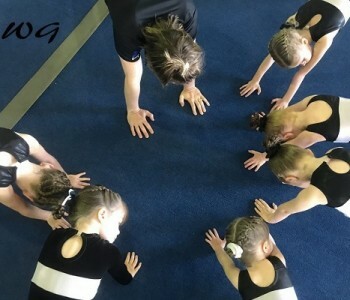 Why do you love gymnastics and coaching? 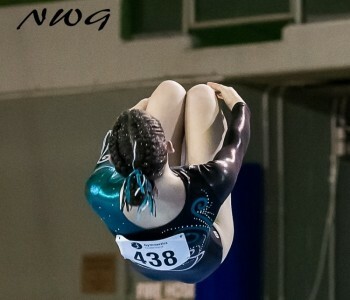 I love gymnastics, because it makes me determined to achieve my goals and strive for the best. 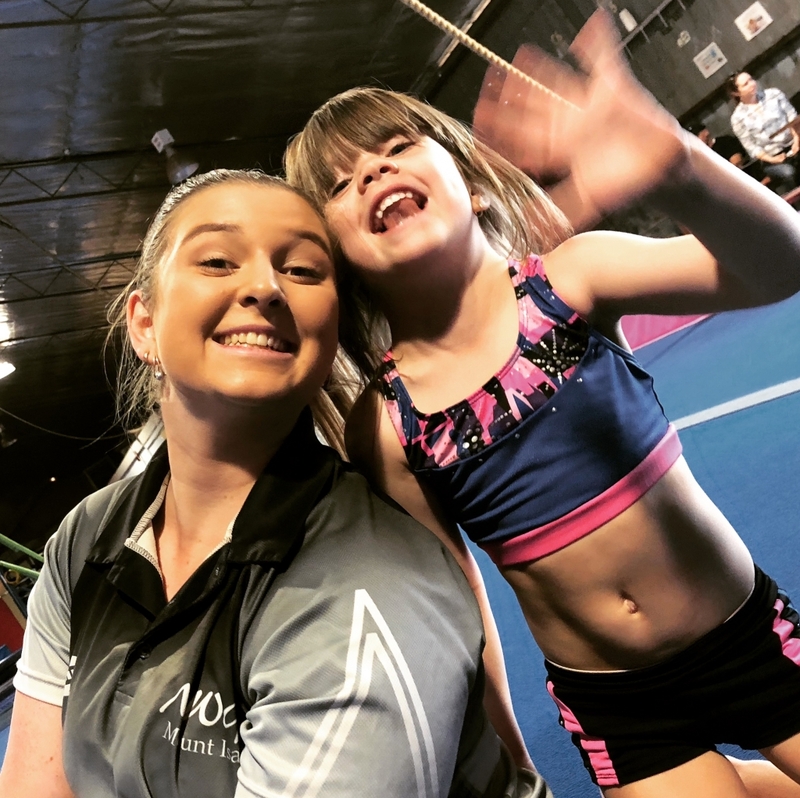 I love coaching, as i am able to work with younger kids to help them become better at gymnastics and achieve their strength, flexibility and skill goals. Miss Steph is Amazing with Kids. 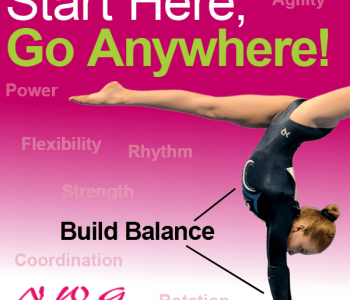 Outside of Gymnastics she runs her own Dance School, Isa EnPointe Dance. 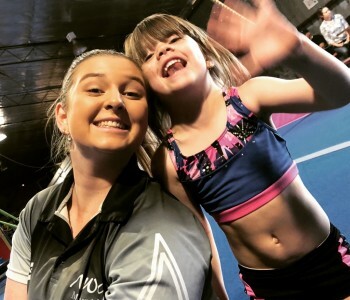 I love teaching the sport to kids as well as learning more about gymnastics through my own coaching and how my dance experience can be integrated into coaching. 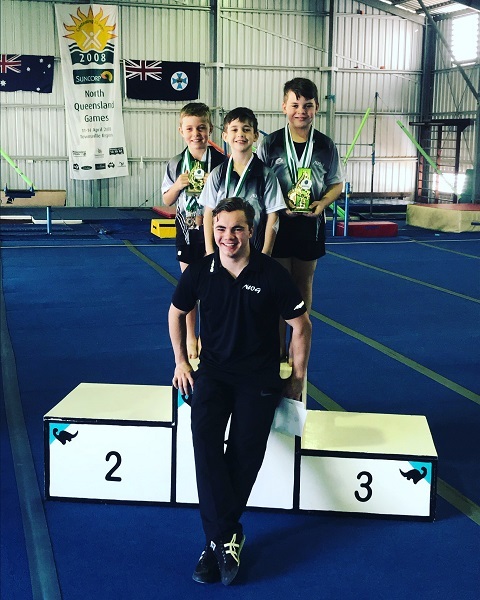 Richard is our head coach qualified with the Federation of International Gymnastics and Gymnastics Australia as Advanced Silver Coach. 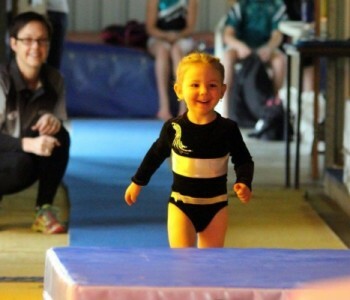 He has a passion for the sport and loves to see kids celebrate their achievements. Miss Dianna is a former Rhythmic Gymnast, an Advanced Silver Rhythmic coach and an intermediate WAG coach. 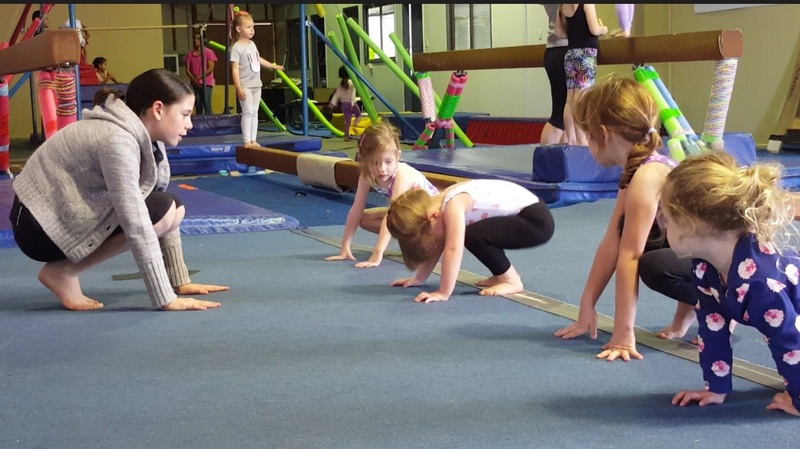 You won’t find anyone better at teaching leaps, jumps and technique than Miss D.
Miss Kim is an Advanced GfA (Gymnastics for All) coach. 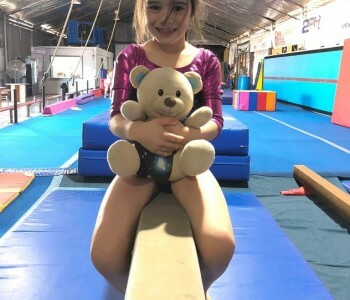 Kim is has owned and operated her own gymnastics clubs. 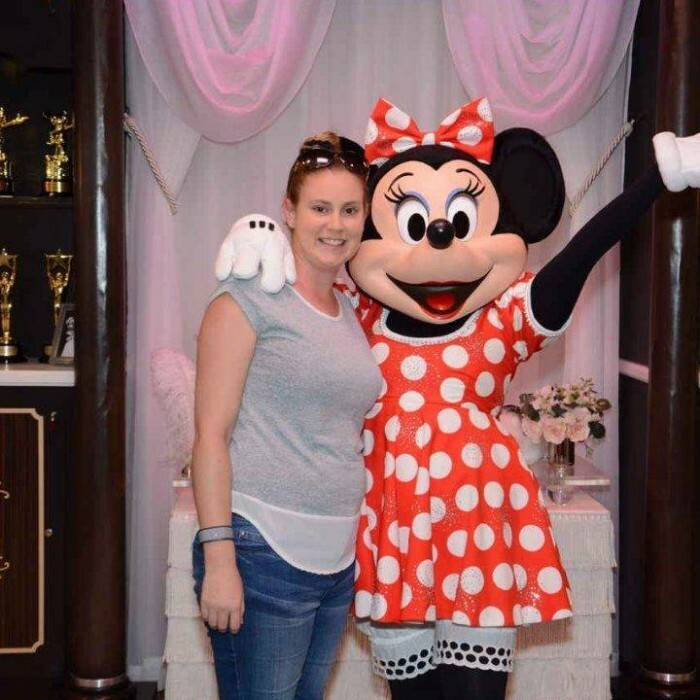 She has an amazing talent for lesson planning assisting us to improve on our recreational Activebods program themes. Rhygan and our MAG team in Hughenden. 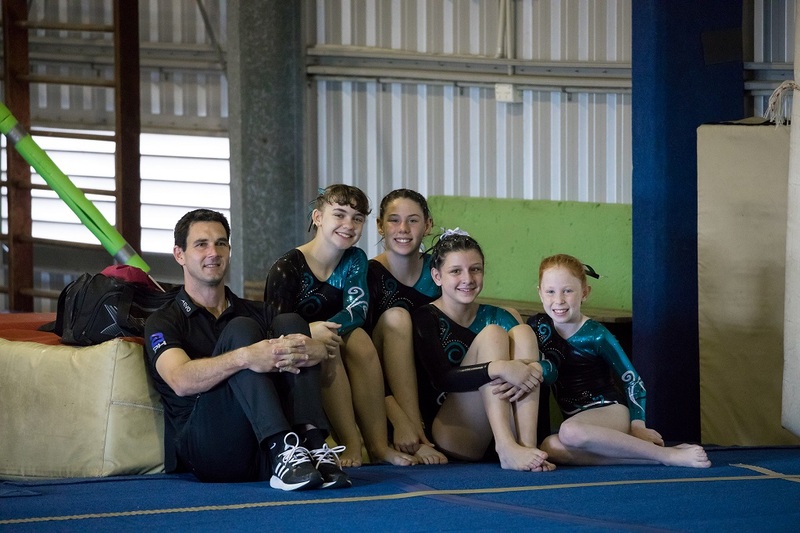 Hannah and our Level 1’s in Townsville.